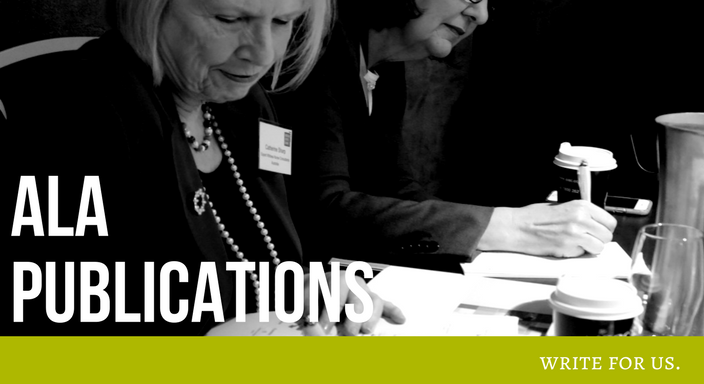 An annual listing of submissions and freedom of information applications submitted by the Australian Lawyers Alliance. 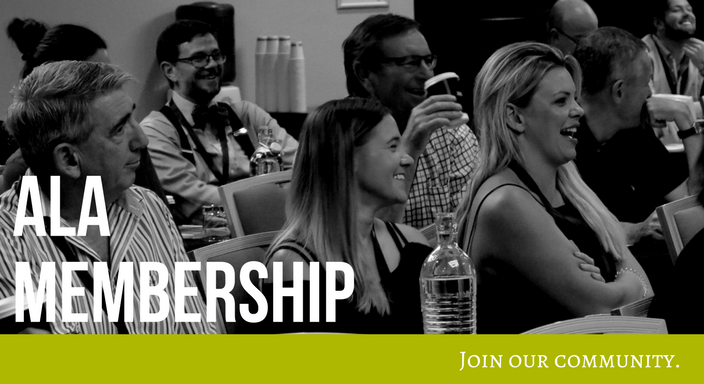 Members only access to over two decades of publications including case notes, APLA Update, Plaintiff and Precedent. 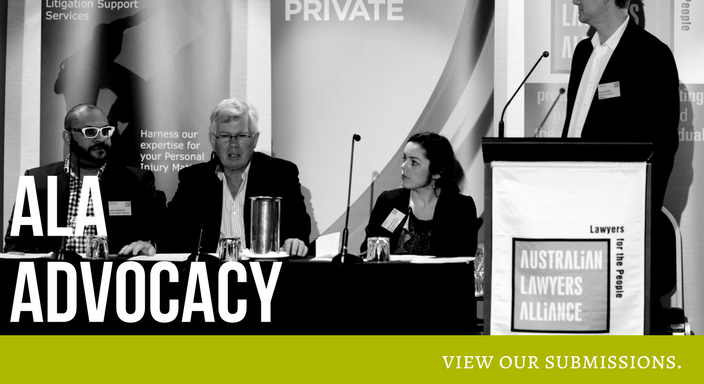 Purchase speaker papers from past Australian Lawyers Alliance events here. 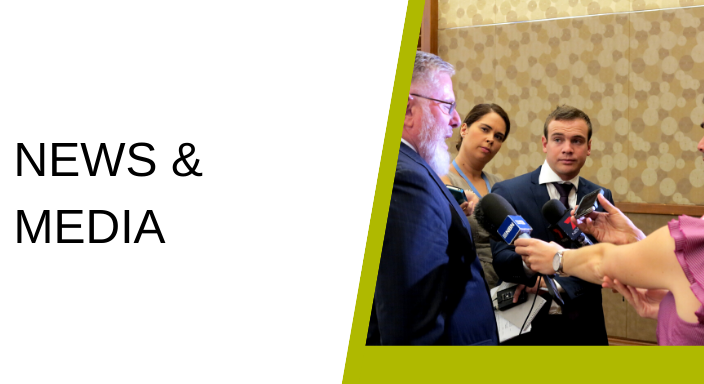 Exclusively available to our members, our weekly newsletters provide updates on international, national and state and territory news, as well as updates about our work. 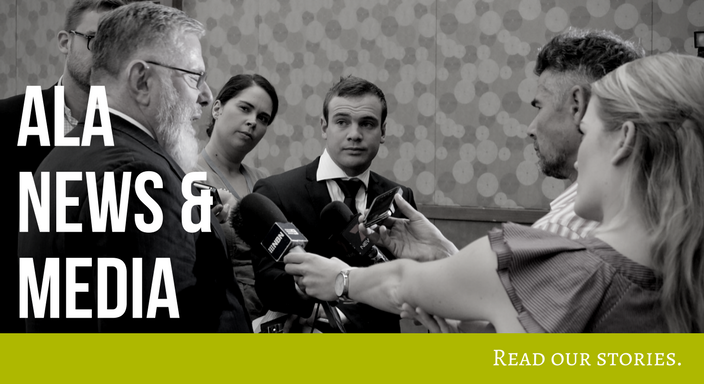 Access our archive of case notes and past editions of Precedent, Plaintiff and APLA Update. Please note that Precedent is only made available in the archive 12 months after it has been published.